Lena Dunham seems to be everywhere these days. Best known as the creator, writer, and star of the HBO series Girls, now in its fifth and penultimate season, and the author of Not That Kind of Girl, she has emerged as a feminist voice for the millennial generation. She is a voracious reader, frequently highlighting her favorite books on Instagram and in Lenny Letter, her recently launched feminist newsletter. 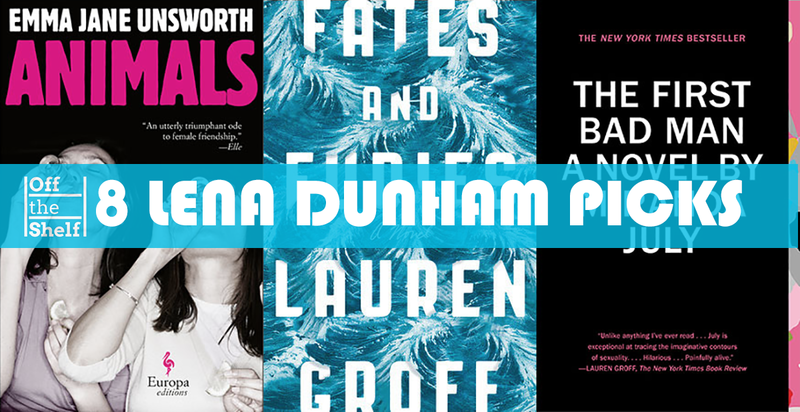 Just last week, she announced that Lenny Letter will begin publishing books as an imprint with Penguin Random House. 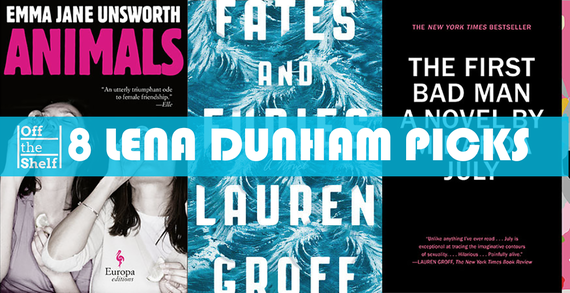 Here, we have highlighted eight fantastic reads that have already fetched Lena's stamp of approval. Groff spins the breathtakingly beautiful tale of Lotto and Mathilde and the secrets at the heart of their marriage, over a twenty-four-year span. Profound, surprising, propulsive, and emotionally riveting, this literary masterpiece stirs both the mind and the heart. 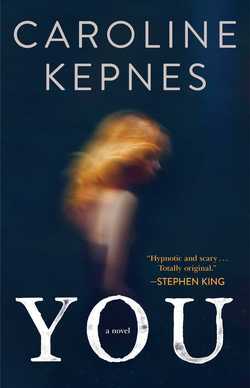 This debut stalker tale, set in New York City and utterly engrossing from start to finish, garnered a rave review from Lena herself: "I am RIVETED, AGHAST, AROUSED, you name it. 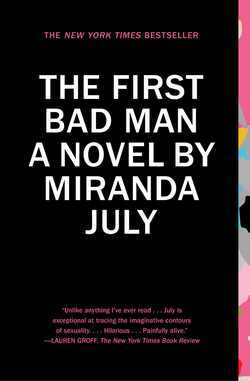 The rare instance when prose and plot are equally delicious." 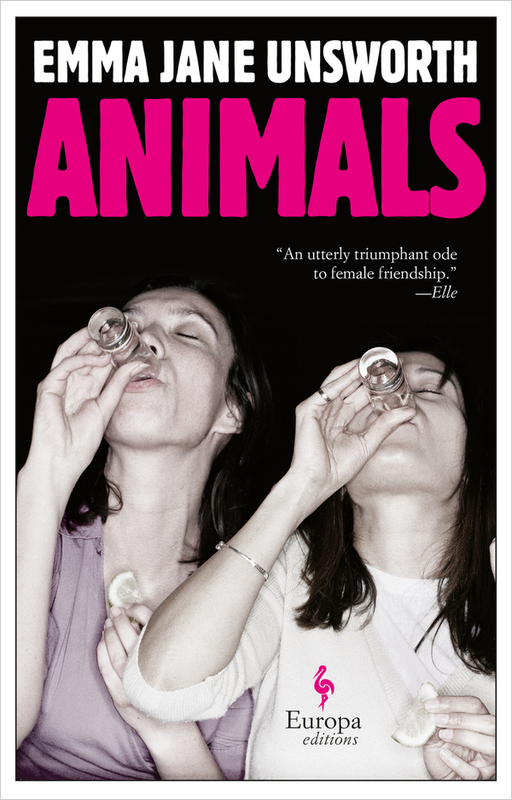 Laura and Tyler, both women in their twenties, are the very definition of party animals. 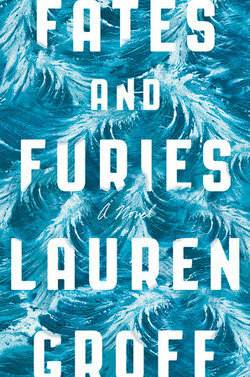 But when Laura becomes engaged to Jim, she must make a difficult decision between her carousing lifestyle and society's definition of adulthood--and between her best friend and future husband. 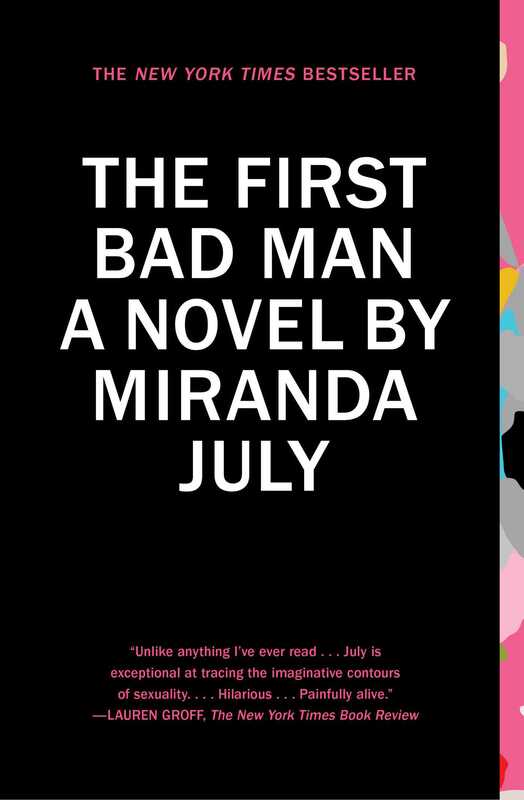 In this whimsical novel, Miranda July tells the story of Cheryl, a vulnerable, uptight woman. When Cheryl's bosses ask if their twenty-one-year-old daughter Clee can stay at her house, Cheryl's eccentrically ordered world explodes. 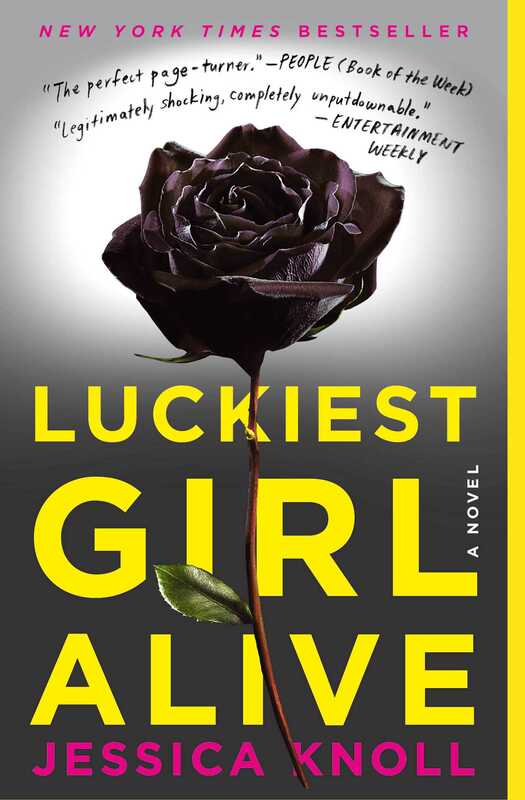 But Clee--the selfish, cruel blond bombshell--teaches Cheryl what it means to love and be loved and, inadvertently, provides the solace of a lifetime. 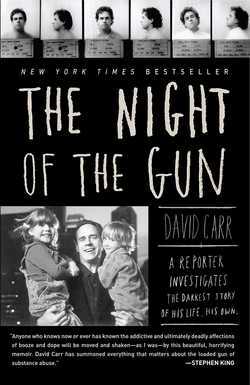 On a warm spring evening in South Los Angeles, a young man is shot and killed, one of the thousands of black Americans murdered that year. 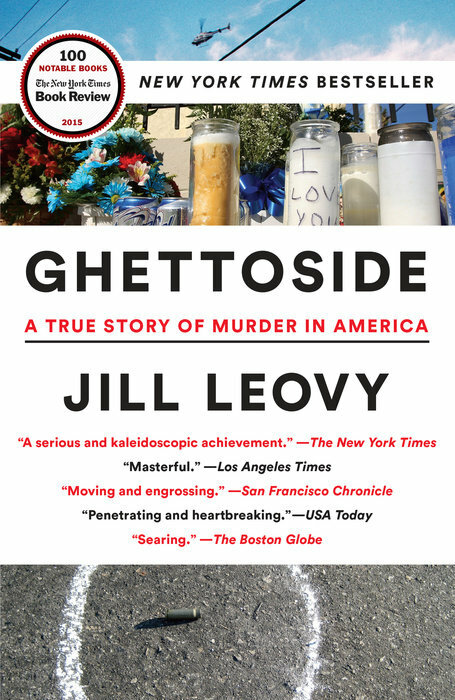 This is a fast-paced narrative of a devastating crime, an intimate portrait of detectives and a community bonded in tragedy, and an inquiry into why murder happens in our cities--and how this epidemic might yet be stopped. Lena's Lenny Letter recently published Jessica Knoll's essay "What I Know" in which she bravely shares for the first time that she was raped as a teenager. 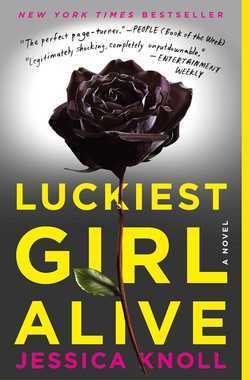 This real life event informed the writing of her page-turning novel, Luckiest Girl Alive, which details a young woman's struggle to build a seemingly perfect life while trying to hide her difficult past. Knoll has also written the screenplay for the upcoming film being produced by Reese Witherspoon. 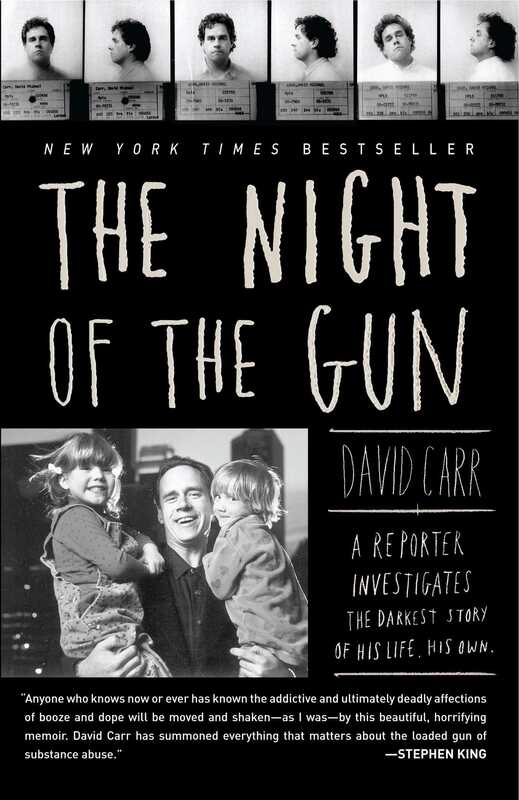 From the recently deceased David Carr, a good friend of Lena's, this is a revelatory memoir of his years as an addict and chronicles his journey from crack-house regular to columnist for The New York Times. This dazzling collection is powered by one hundred apocalypses: a series of short stories, many only a few lines, that illuminate moments of vexation and crisis, revelations and revolutions. 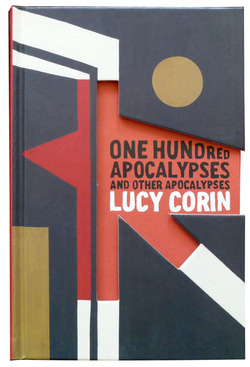 An apocalypse might come in the form of the end of a relationship or the end of the world, but what it exposes is the tricky landscape of our longing for a clean slate.